Petco Park condos are located in the East Village neighborhood of downtown San Diego. Previously a blighted warehouse district, East Village’s revitalization and redevelopment was fueled largely by the building of Petco Park. This new state-of-the-art baseball stadium was completed in 2004 and is home to the San Diego Padres. One of the most notable Petco Park condo buildings is The Legend, a baseball fan’s dream, this building features two rooftop decks overlooking Petco Park. The garden deck and barbecue on the 2nd floor and the 7th floor’s social lounge which opens out onto a 3,200 square foot deck with a barbecue and two fire pits are ideal for Padres fans. The East Village is downtown San Diego’s largest and most developing neighborhood. Comprised of 130 city blocks, East Village is located east of the historic Gaslamp Quarter and southeast of the Core and Cortez Hill neighborhoods. With a variety of restaurants, luxury hotels, cafes, rooftop bars, boutiques, live music venues, and Petco Park condos, residents and visitors have the best of downtown San Diego at their fingertips. 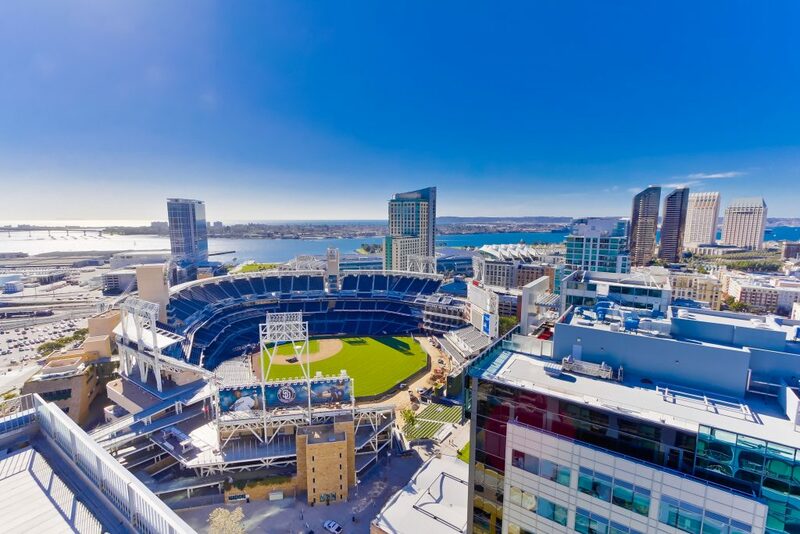 Living in a Petco Park condo gives one instant access to all of the entertainment, shopping, dining, and conveniences downtown San Diego has to offer. East Village is also San Diego’s art district with artists’ homes, galleries, and studios scattered throughout the neighborhood. A Petco Park condo also brings its residents closer to some of the best educational opportunities downtown San Diego has to offer, including San Diego City College, the New School of Architecture, two high schools, and currently under construction the new Thomas Jefferson Law School. New projects on the horizon include the Park-to-Bay link which will connect the San Diego Bay and Balboa Park and the new Downtown Public Library which is scheduled to be built in the next few years. With so much to offer, it is easy to see why so many have chosen to make Petco Park condos their home. Please contact us today to find the perfect Petco Park condo for you! 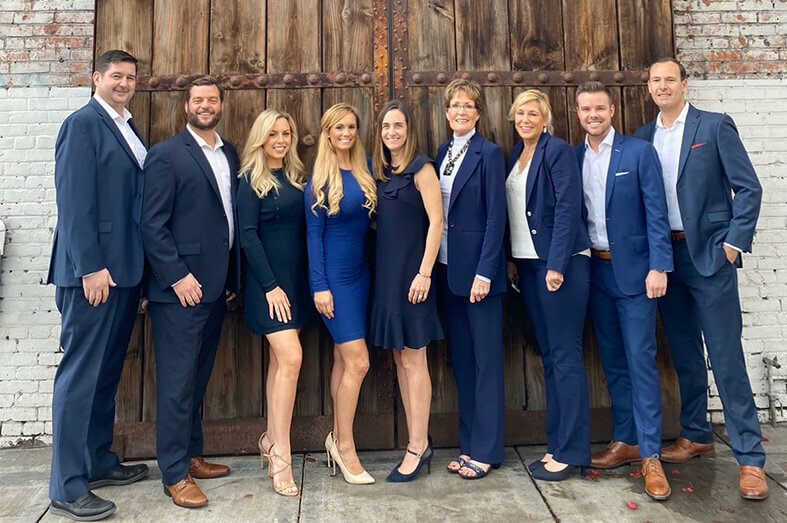 Shoot us an email at Chad@DanneckerAndAssociates.com and we’ll get back to you as soon as possible.